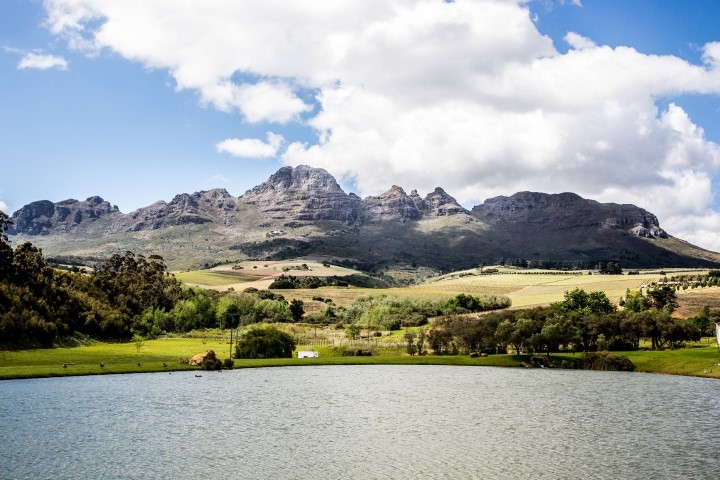 Boutique wine estate, Webersburg situated in the Helderberg Mountains of Stellenbosch, is hosting its second Model Yacht Regatta on Sunday, 14 August 2016. Guests can enjoy the sights of the model yachts from the Webersburg Bistro, as it’s perfectly positioned, overlooking the magnificent dam. Starting at 11:00 until 15:00, with delicious lunch dining options from the Bistro menu, guests can enjoy a leisure afternoon while sipping on Webersburg Wines and trying their hand at sailing. Bookings are essential to secure your table at the Webersburg Bistro, to ensure you get the full view of activities down on the dam. Bookings can be made telephonically on 021 881 3636, or by emailing info@webersburg.co.za. For more information on exciting specials and upcoming events visit our Facebook page, or follow us on Twitter and Instagram.